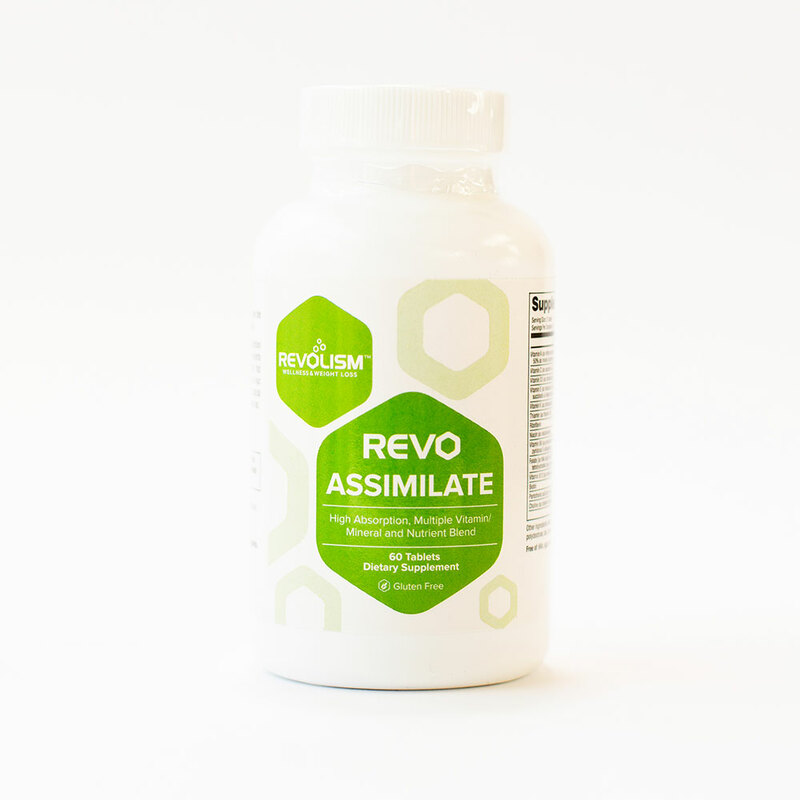 Appetite Control and Healthy Energy Support. 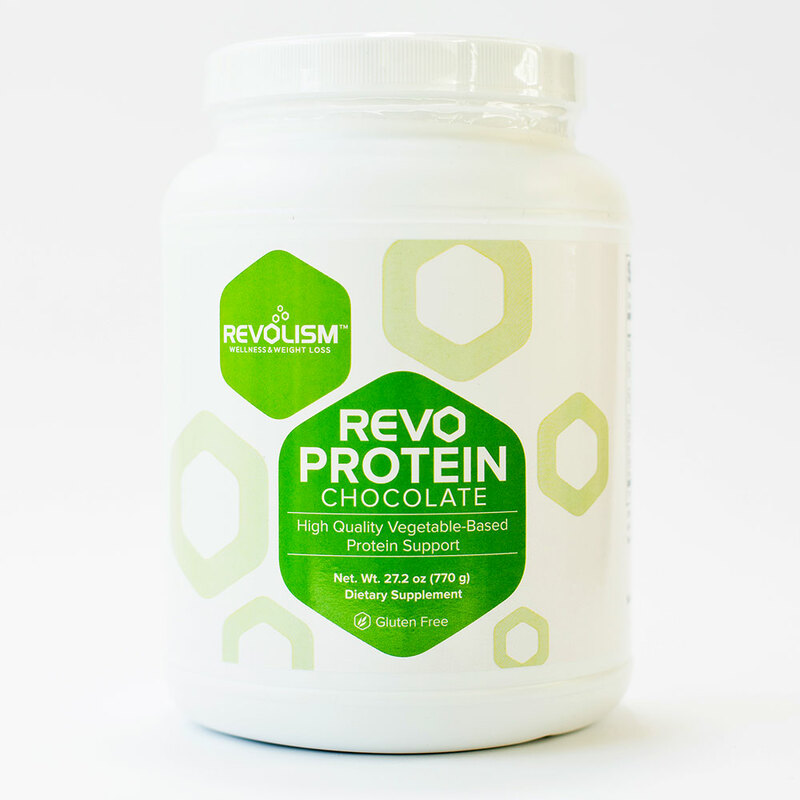 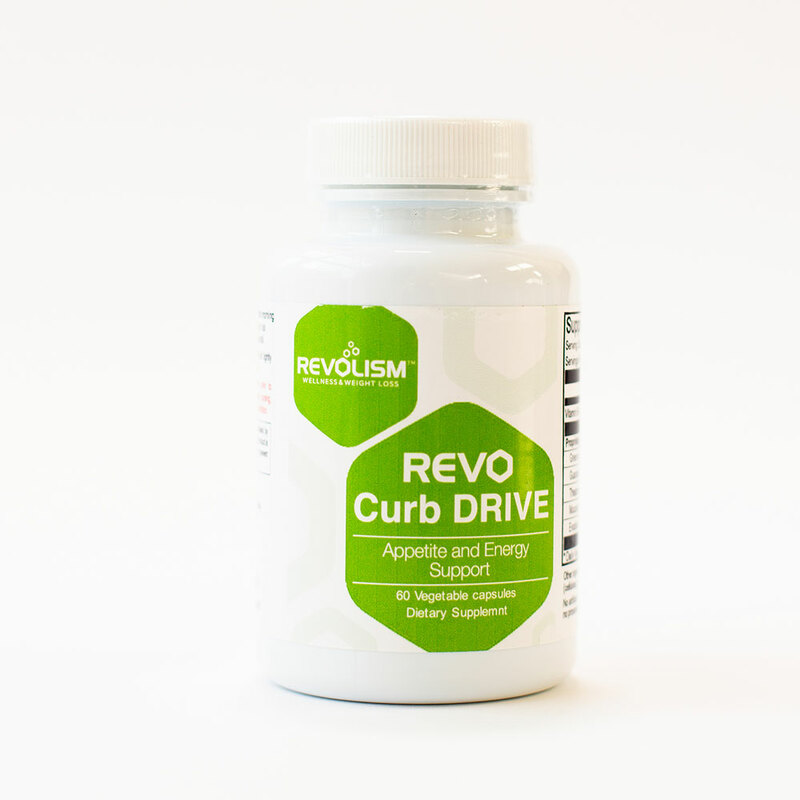 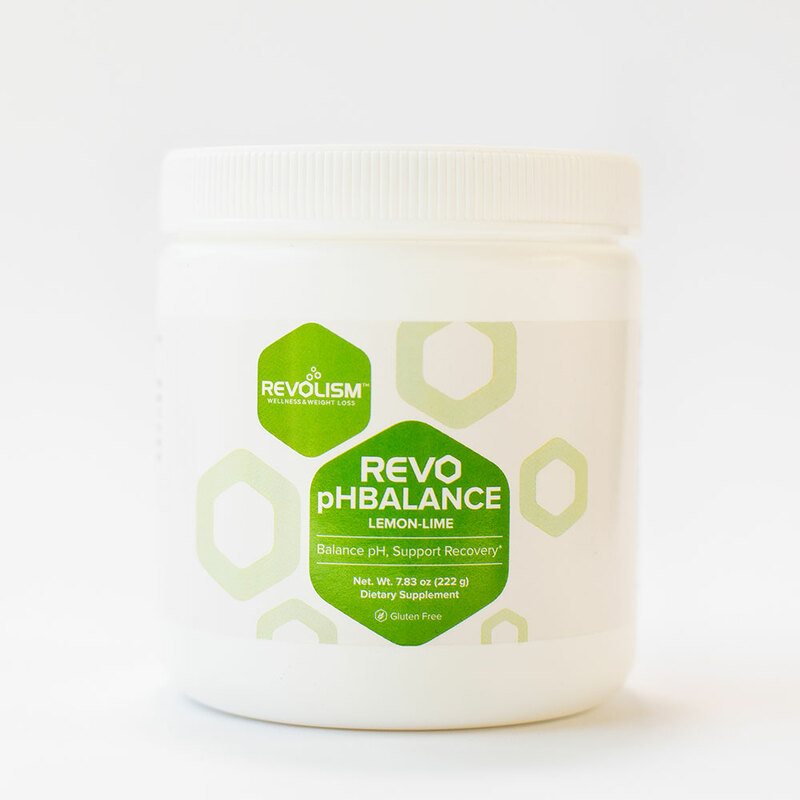 REVO CurbDrive combines the potent herbal extracts of REVO Drive (theacrine, guarana, and mucuna) addressing the root causes of stress on the adrenal glands and the rest of the body along with powerful ingredients that allow for safe appetite suppression. 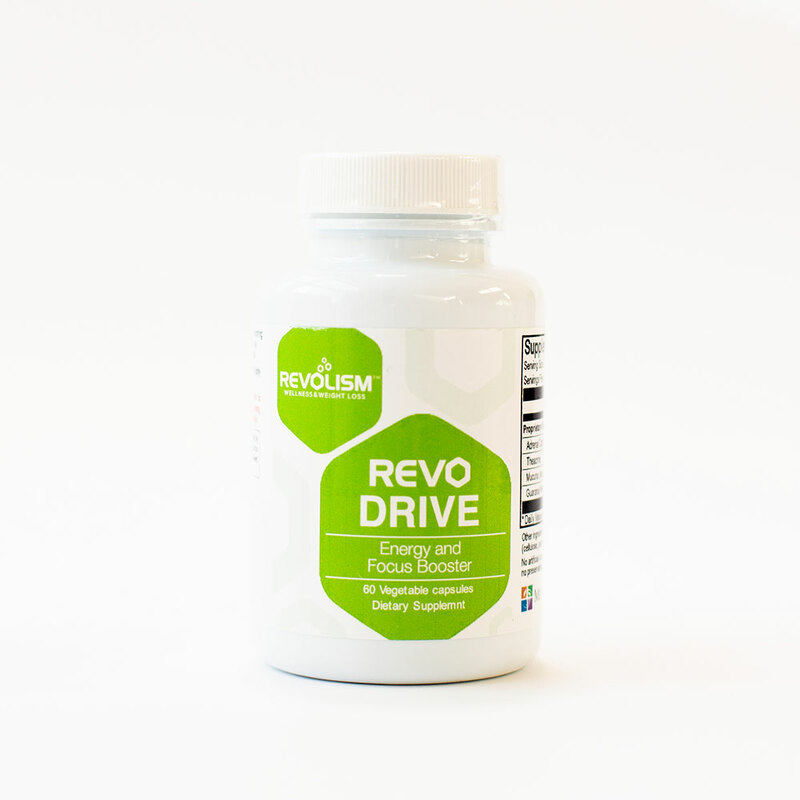 Available as an easy-to-take vegetarian capsule especially designed to boost energy levels, help focus, all while decreasing food cravings. 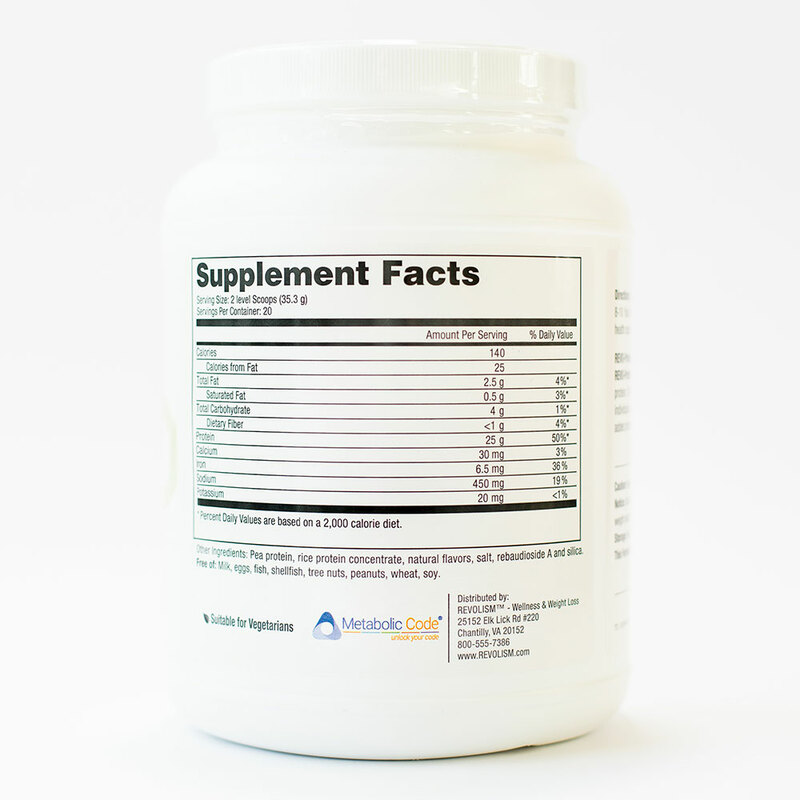 Improving focus, energy, and concentration: theacrine, vitamin B6, guarana, and green tea contribute to energy metabolism, reduces fatigue, and increases mental focus. 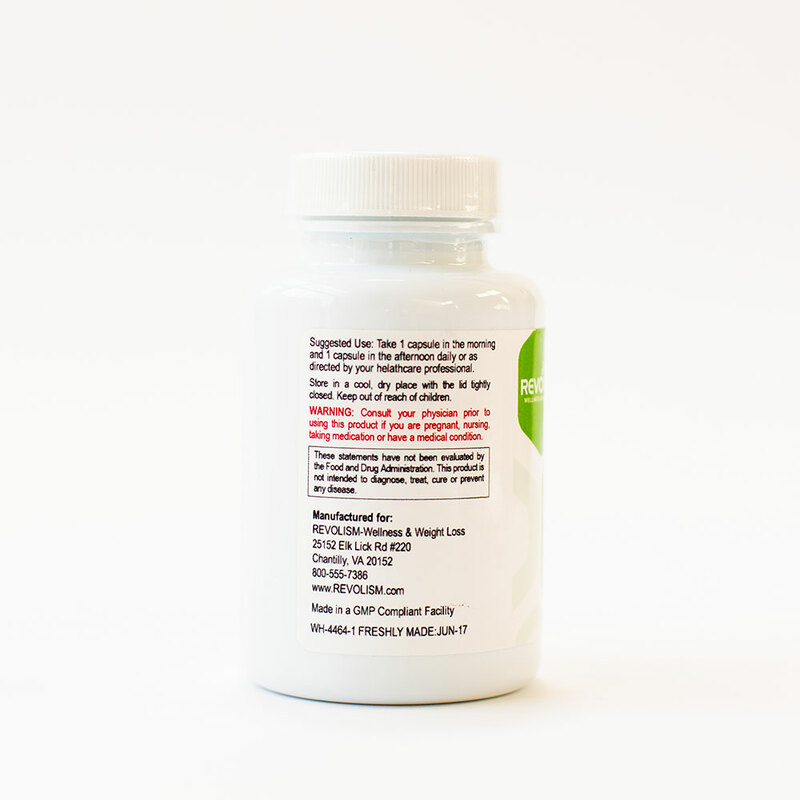 This proprietary herbal blend contains natural stimulants that have been used for centuries as safe stimulants. 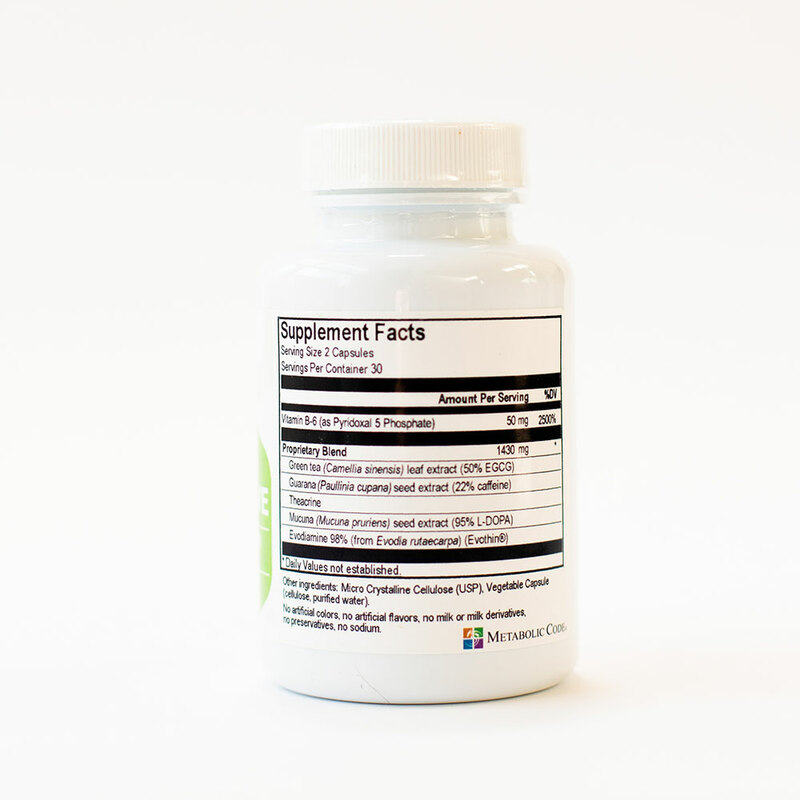 Studies have shown that theacrine, B6, green tea, and guarana all help improve mental focus, reduces mental fatigue, and improves memory…consistently throughout the day without jitters and crashes. 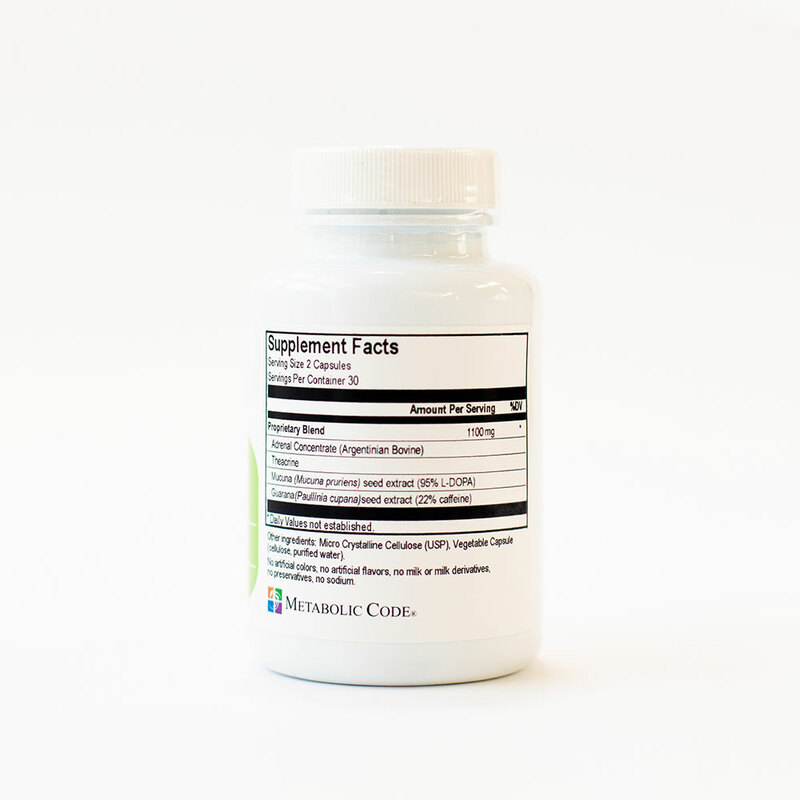 Evodiamine EvoThin®is a thermogenic and contributes to the herbal stimulant blend that is used in traditional Chinese medicine to help with digestive problems. 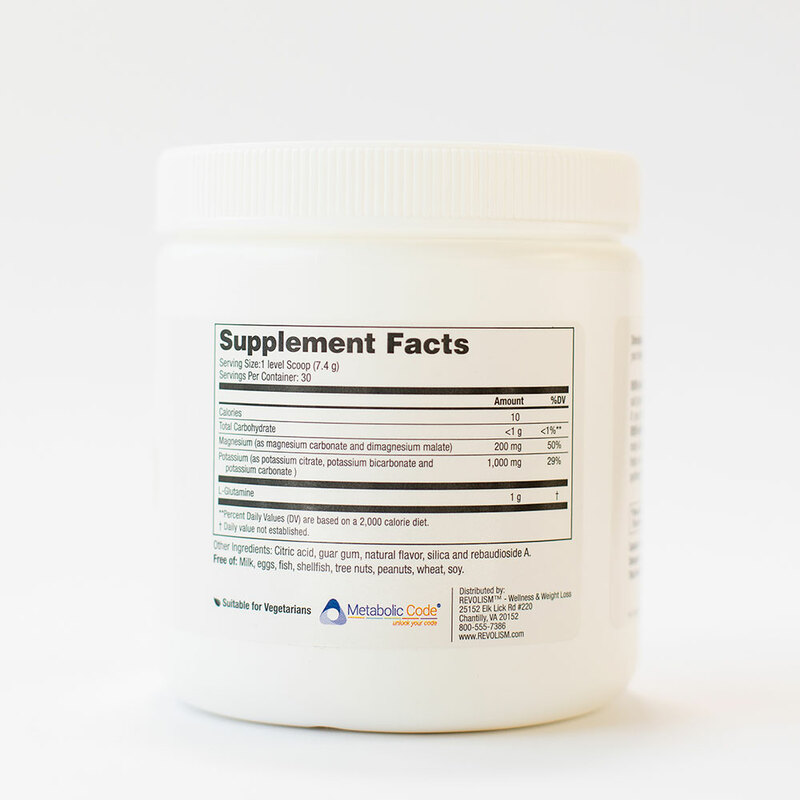 It increases body temperature to assist the body with fat-burning. 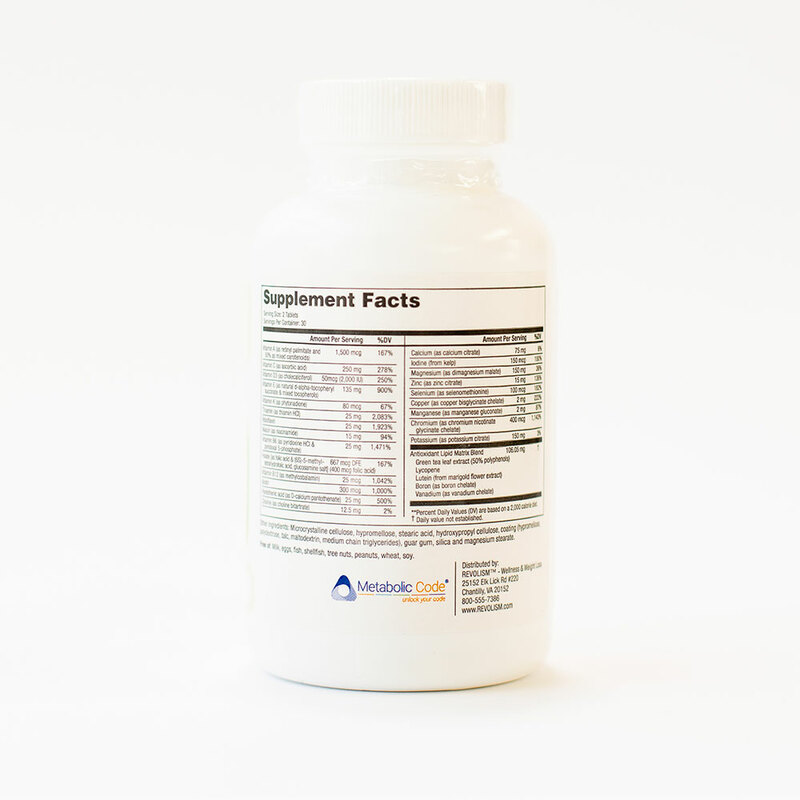 1 capsule in the morning, and 1 capsule in the early afternoon daily.